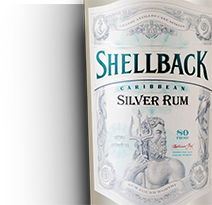 Named for the fellowship of mariners who voyaged across the Equator, Shellback Rum is a bold spirit for celebrating good times in good company, from epic journeys across the globe to epic nights on the town. Best friend to colas everywhere. Ideal for mojitos and daiquiris. Mixes well with tropical vibes. 12 spices united in deliciousness. Forms a dynamic duo with ginger ale. For any weather, from swim to sweater. Whatever you and your crew are drinking to, mix up a round of cocktails worthy of the occasion. 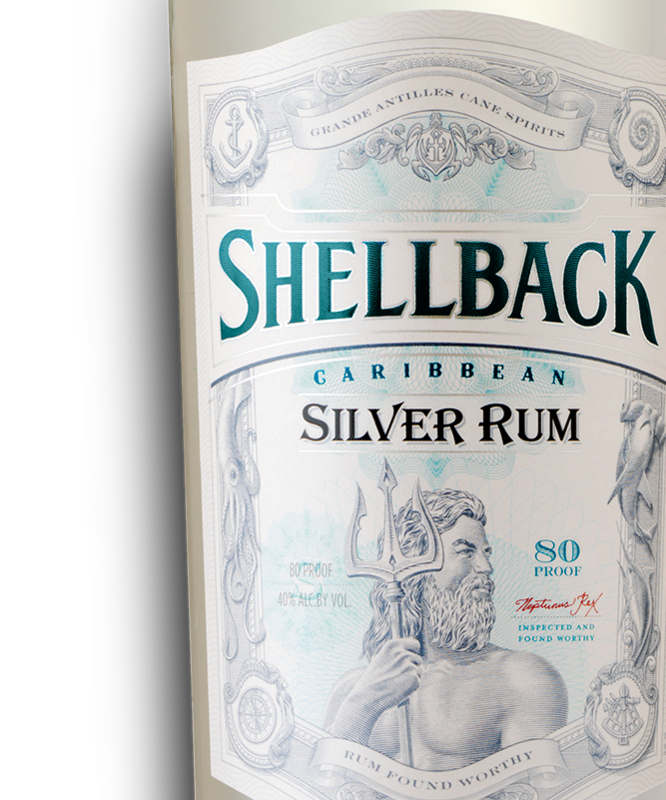 Find Shellback Rum near you. Some lines were meant to be crossed. But not by everyone. You must be of legal drinking age in the country where this site is accessed to enter this site.